Gosling’s Rum will be serving up some of its signature drinks at this weekend’s PGA TOUR stop, the Travelers Championship, taking place at TPC River Highlands in Cromwell, Conn., from June 21-27, 2010. The makers of the world’s finest rum are partnering with the Travelers Championship to bring Bermuda’s national drink, the Dark n’ Stormy, along with its complementary sister drink, the Bright n’ Sunny and the famous Bermuda Rum Swizzle to golf fans attending this marquis golf event. Boston, MA- Gosling’s of Bermuda and the Boston Red Sox announced today that they have reached a multifaceted corporate partnership agreement, making Gosling’s the “Official Rum of the Boston Red Sox”. HAMILTON, Bermuda and BOLTON, Mass. (October 13, 2009) – Tuesday, September 22, 2009, may have seemed like the average day on the golf course for William H. Pineo of Easton, Mass. That was until he registered a hole-in-one on the par-3 4th hole at The International in Bolton, Mass., and walked away with a four-day, three-night trip for two to Bermuda courtesy of Gosling’s Rum. 203 year-old Gosling’s Rum of Bermuda has joined with 127 year-old Polar Beverages of Massachusetts to create, package and distribute what both are calling the definitive ginger beer soft drink. March 22, 2007, New York, NY – Gosling-Castle Partners, Inc., an affiliate of Castle Brands Inc. (AMEX: ROX), today announced that its Gosling’s Black Seal® Rum and Gosling’s Family Reserve Old Rum were awarded Gold Medals in the prestigious 2007 San Francisco World Spirits Competition. Gosling’s Gold Bermuda rum was a bronze award winner. Boston, MA. Gosling’s Rums is going to help some lucky New Englander win the ultimate season ticket—a pair of season passes to all Gillette Stadium events in 2007. The grand prize winner of the “UnBefreakinlievable Sweepstakes” will enjoy tickets to every football game, soccer match and concert at Gillette Stadium in 2007, moving ahead of more than 50,000 other football fans currently on a wait list for season tickets. The “UnBefreakinlievable Sweepstakes” is about to be launched by the Bermuda rum maker Gosling’s Rums. 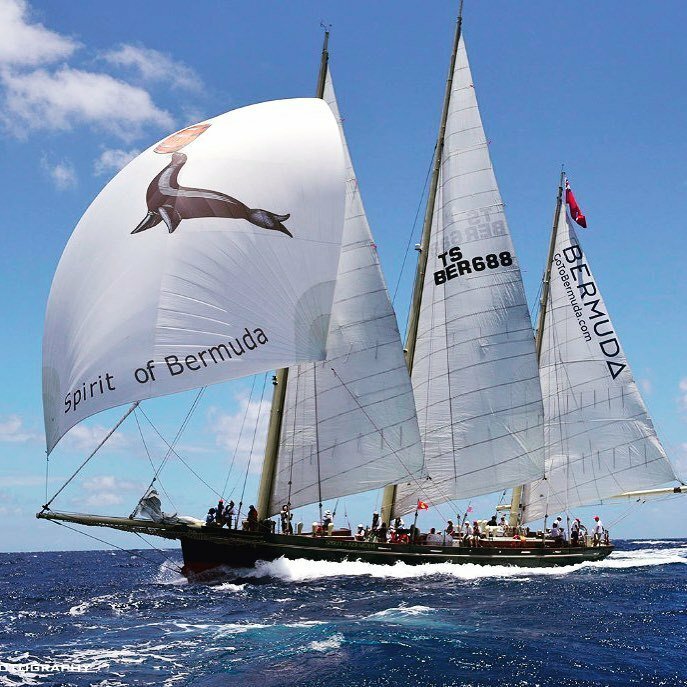 Gosling’s Rums ‘Splice the Main Brace’ at Race Week. It’s been 109 years since Gosling’s has unveiled a brand new rum, so it is with considerable flourish that they are officially launching their unique “Gold Rum” this year.